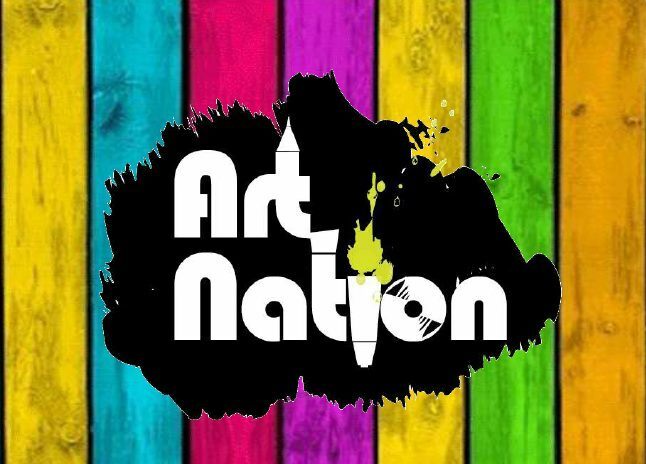 Art Nation is a new age art exhibition showcasing artist who are street smart! The most exhilarating and innovative Art Exhibit in the region, showcasing and exhibiting artworks that are unique and go beyond the conventional art forms. 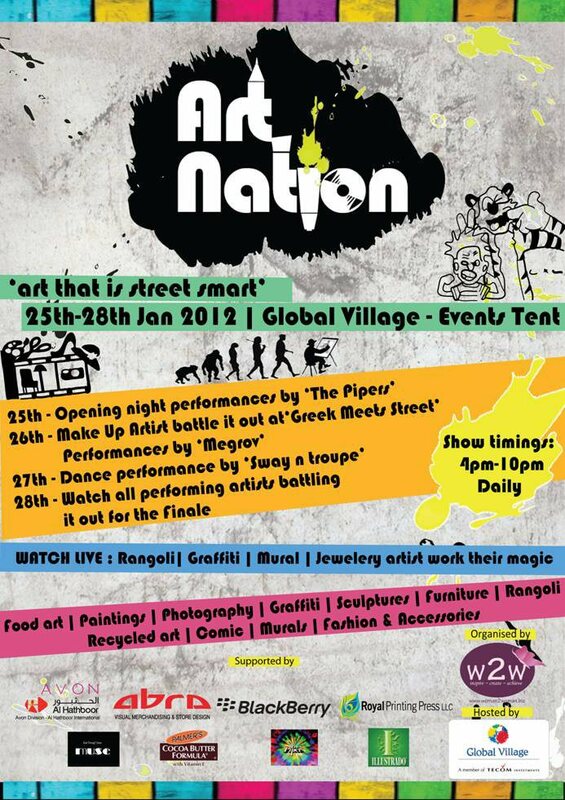 Art Nation will be held at Global Village (Events Tent) from 25 – 28 January, 2012 daily from 4 to 10 pm. Public Buses to Global Village to operate from 3pm to 1am and 2am on weekends on a 20min interval!